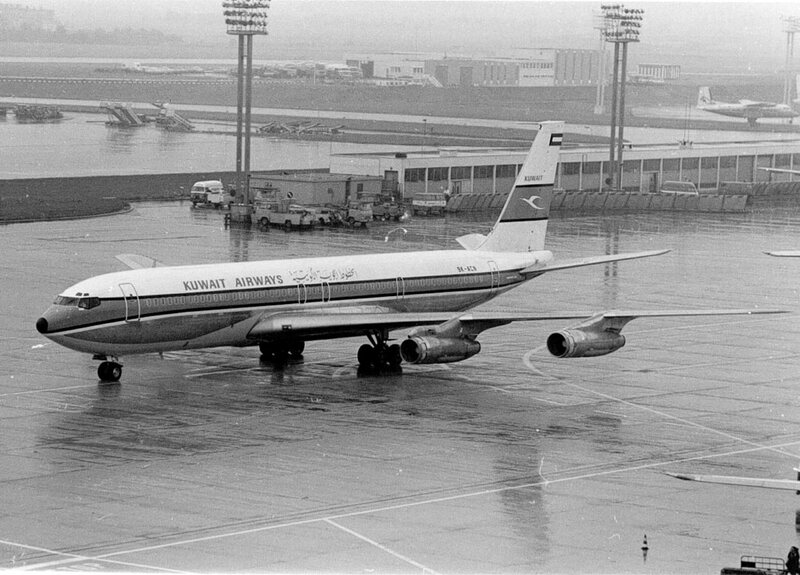 Formée sous le nom de Kuwait National Airways en mars 1954, devint Kuwait Airways en 1957. 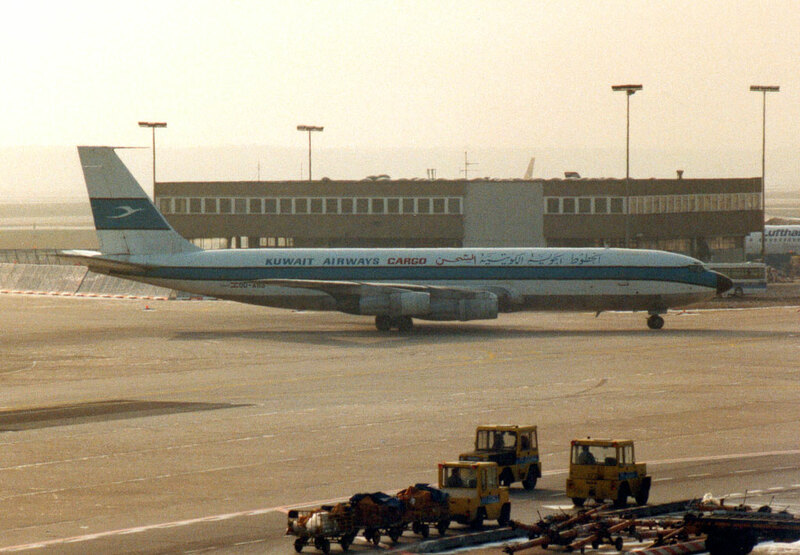 En 1992, elle fonda Shorouk Air en collaboration avec Egyptair. 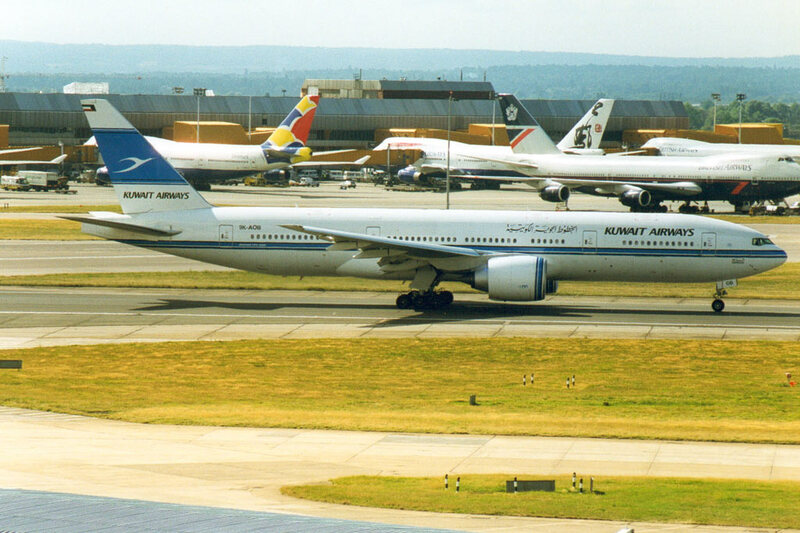 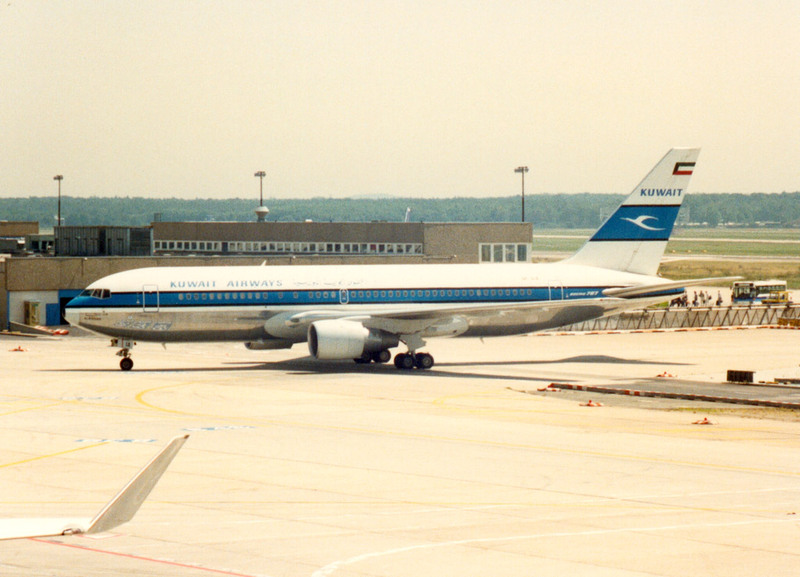 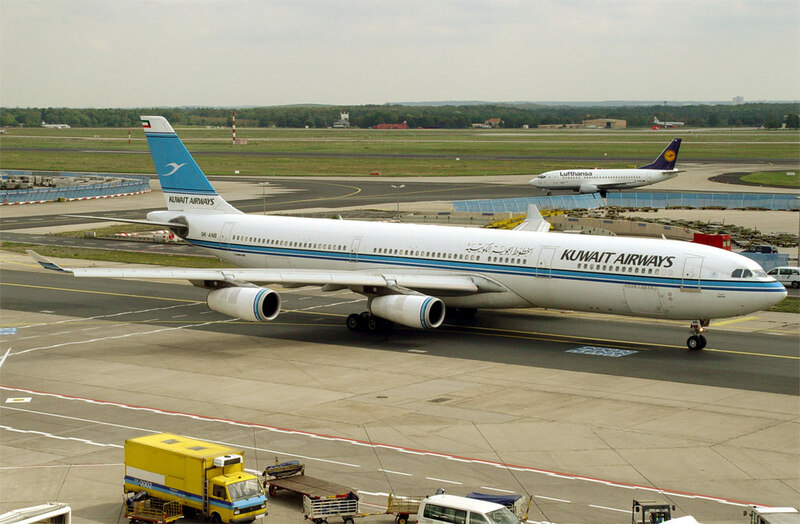 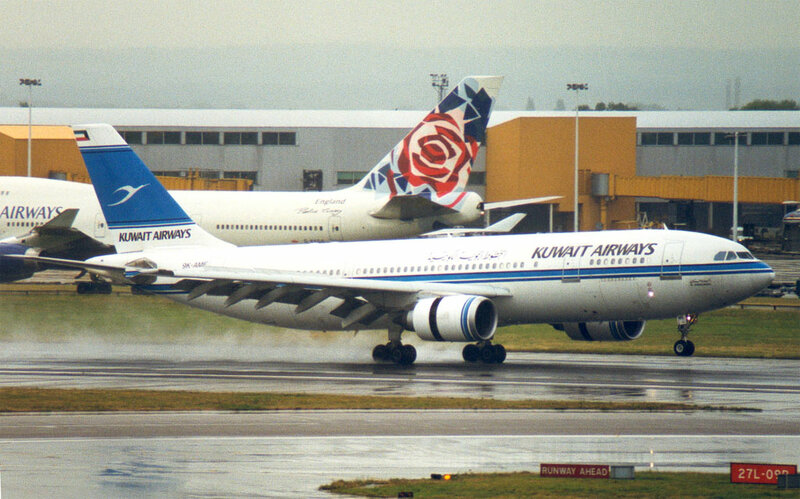 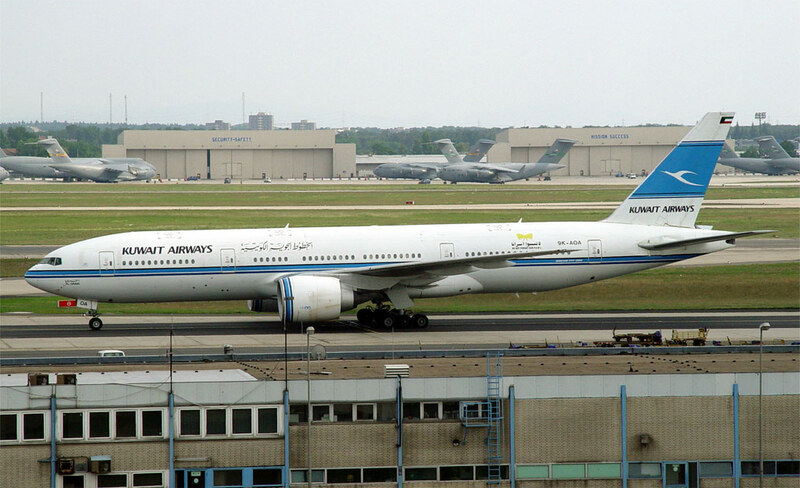 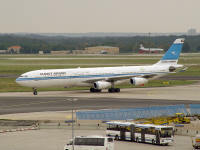 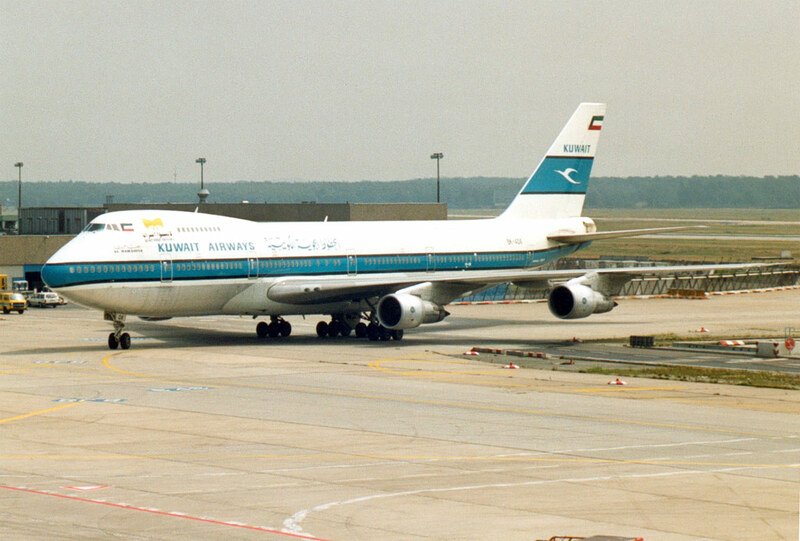 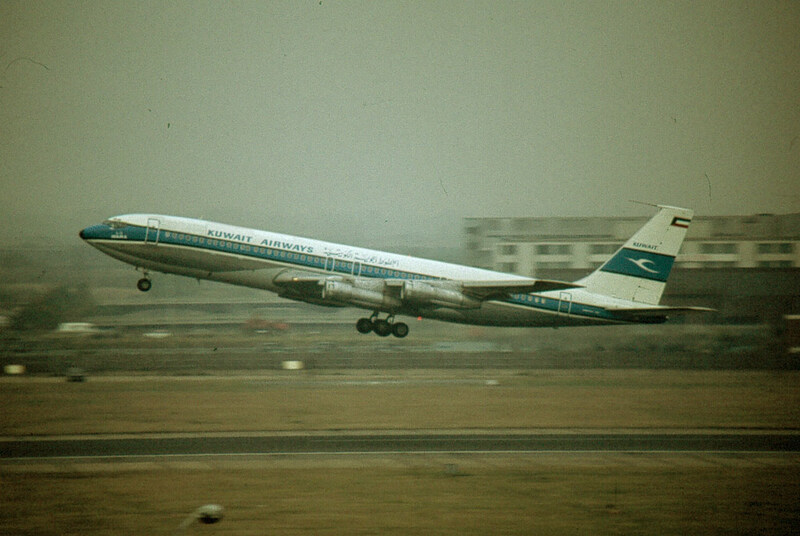 Formed under the title Kuwait national Airways in March 1954 and became Kuwait Airways in March 1957. 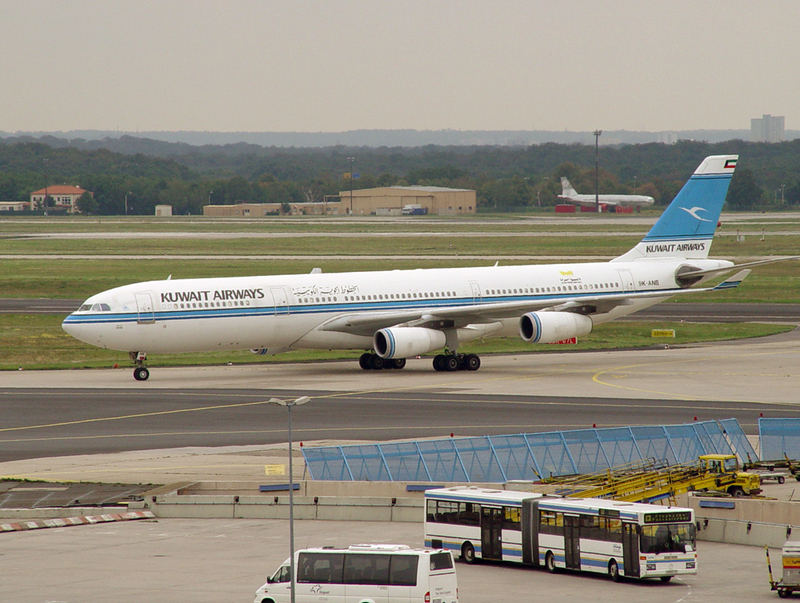  It founded Shorouk Air as a joint venture with Egyptair in 1992.